What's the quickest skill to learn so that I can freelance on up work right now? 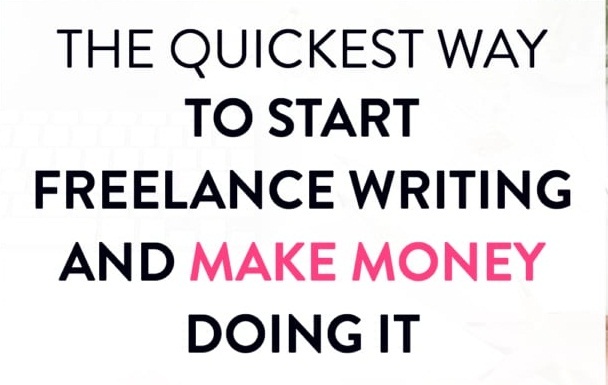 How to start freelancing and become successful freelancer, Helping people who are new to freelancing by guiding them through complete process of how to start and get new clients over freelancing portals. If you are also looking to start freelancing but do not have any skills then you must read this as this will help you for sure. I have asked this question to my group members and check what they have answered this question, hope this will help you and you can start freelancing from today sorry from Now. 1. you can start selling pictures, yes there are jobs you can search on Fiverr or upwork or other freelancing portals where you can get these types of jobs but you need to just watch take good pictures from different viewpoint and angles for better pay. 2. you can start with product uploading on websites, you only know about the internet and don't have any technical skill then watch some easy video on youtube about how to upload products on the website and this can be learned in 30 minutes only. 3. basic HTML and CSS jobs are also available which you can learn and start working on freelancing portals. 5. building backlinks is a good option, in this, you have to just create backlinks for a website. 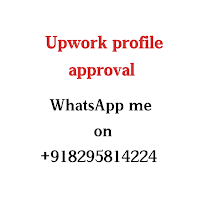 there are many jobs related to building backlinks on upwork, Fiverr and other portals. Upwork is considered as best freelancing platform as there are millions of freelancers and thousands of clients who post their requirements but now it will not be favourite anymore. here on this platform, you can do almost any type of job. But in the last few years competition is really high on this platform so this is why they have limited new profiles, they are accepting only a few freelancers according to their skills. but still, a thousand new profile is been created on this platform with some crook. So competition is still high and to overcome this issue Upwork has come with a new policy which is paid connects. Before now, freelancers and agencies were getting free connects, freelancers were getting 60 connects per month and could bid on maximum 30 jobs (2 connects per job) Now you have to buy these connects starting $0.15 per connect. Below you can see how you need to spend your connects depends on the budget of the project.